Before starting list of advantages and disadvantages I would like to explain what is accommodation in the hotel and can not be made equal between renting a room in a hotel and this regime. 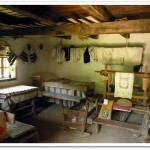 Accommodation in Bucharest is hosting for a certain period of time persons. Basically, the apartment-hotel is a combination of hotel room and comfort of personal home, borrowing from the advantages of each choice of accommodation. Apartments for rent in Bucharest are several categories and standards, ranging from studios, 2 rooms 3 rooms 4 rooms. Who that is engaged in such work? 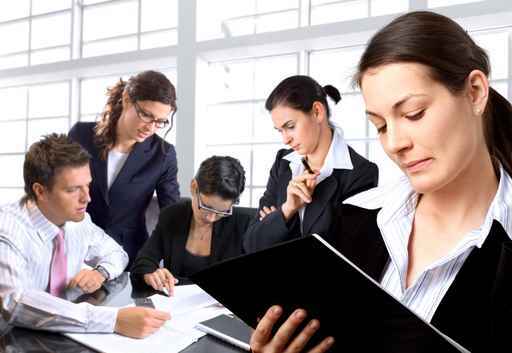 The list can be quite varied, from foreign or Romanian citizens who came here for business, changing jobs in another city for a certain period of time, mini-vacations for families and couples, winter holidays, or just and simply visiting a particular city. 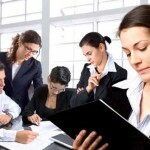 What would be the main advantage of accommodation in Bucharest? 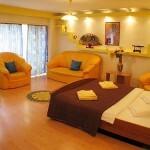 More spacious and comfortable, fully equipped, are located in central areas, offers a quality / price very attractive. 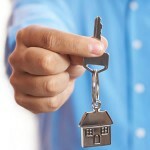 The price of apartments short term rental in Bucharest are 40% lower than the same equivalent of star hotels. 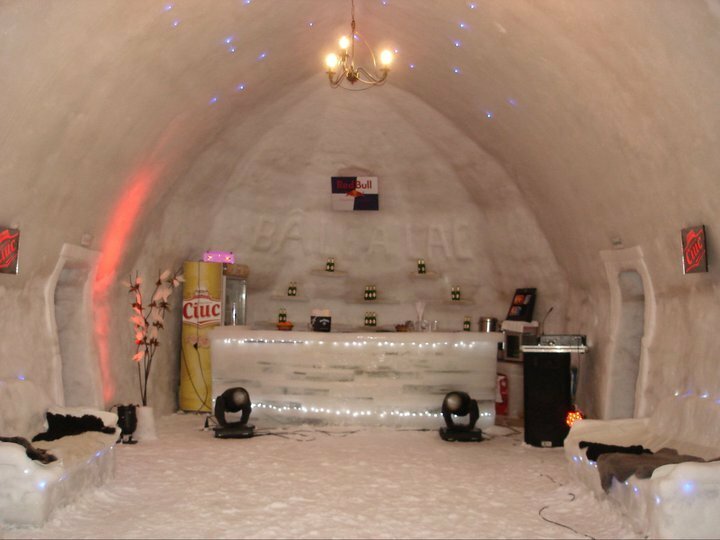 But sometimes the price is not enough to convince us to call this type of accommodation and then I thought it would be better to lay the main advantages. 1. 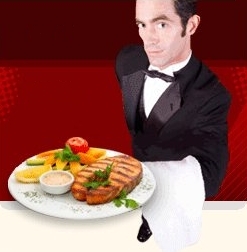 The first advantage I said above and it is far lower price than in the hotels or guesthouses. 2. 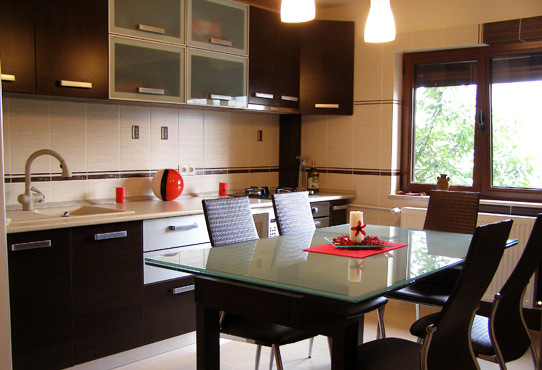 Generally apartments short term rental in Bucharest and other cities are located in the center or near the center where everything is provided you: cafes, clubs, malls, restaurants.all within minutes of you. 3. 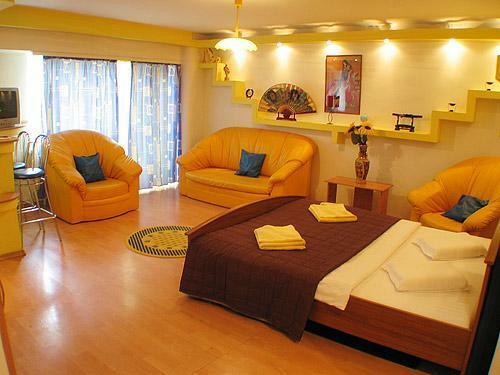 Most companies that practice this type of accommodation offers various discounts and special offers for short term. For example, for three nights paid, tourists can receive anadditional free or reduced price when the apartment is contracted for a period of several days. 4. Some agencies such as Eastcomfort and offers its clients the opportunity to appeal to car rental services in Bucharest and offers 50% discount on airport return. 5. Another great advantage is privacy, comfort and luxury that you will have, leaving the impression that you do not stay in a foreign house and makes you feel like you are home. 6. The check in and check out remain as flexible as in hotels with nonstop reception, and the advantage of total independence: the key of the apartment available. 7. 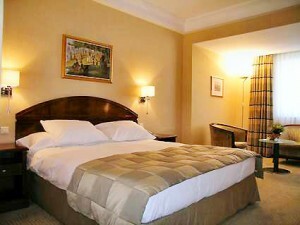 Usually accommodation is not the number of people as in the case of hotels and guesthouses, the price is unique. 8. Renter can enjoy such a range of modern facilities such as DVD players, home cinema system, air conditioning, telephone and free wireless Internet or high-performance computer with internet access, etc.. Bathrooms are spacious and can have either bath or shower. 9. Fully equipped kitchens starting from cutlery, crockery, stove, coffee maker, refrigerator, microwave oven will be available to you at any time. 10. We put great emphasis on cleanliness and hygiene of these places, so you will always have available an extra set of bed linen and towels. And periodic cleaning depending on length of stay selected. 11. You can ask the company that you rent the more things Apartments and extra services, such as additional equipment in the kitchen, living room, even in the bedroom. The advantage of renting an apartment in Bucharest is to privacy and individuality offered. 1. The lack of reception. Who wants an accommodation in the middle of the night, need to call and wait until the owner appears studio / apartment and hand over the key to (check-in). Just happens to departure (check-out). 2. 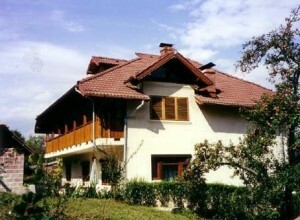 Accommodation in never has breakfast included. Why? Very simple: no restaurant or dining room, in the case of a block of flats, not hotel or hostel. 3. Parking is not guarded. Parking is shown at check-in, usually at the block. 4. 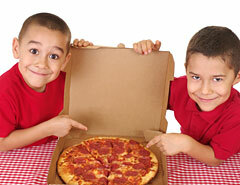 Room-service can be provided only catering (pizza, traditional food, Chinese food, Italian food, etc). And that conclusion can only say this: You’re almost at home short term rental! All we remember with joy and excitement of the long summer holidays spent at my grandparents, where the games were fun and good will at home. Why can not we now, after the years to relive those moments? 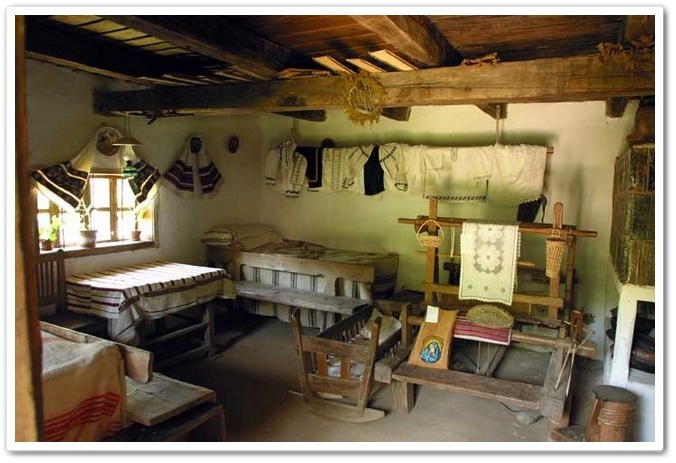 In Romania there are still villages which retains old customs and traditions, that we who are in town I had the opportunity to see with our eyes or to know all the secrets. We left to do than to choose the location and how we spend our holidays. We have chosen to learn the mystery of pottery, weaving as women before the loom, as potcoveste a horse, how to make cheese and the list goes on. 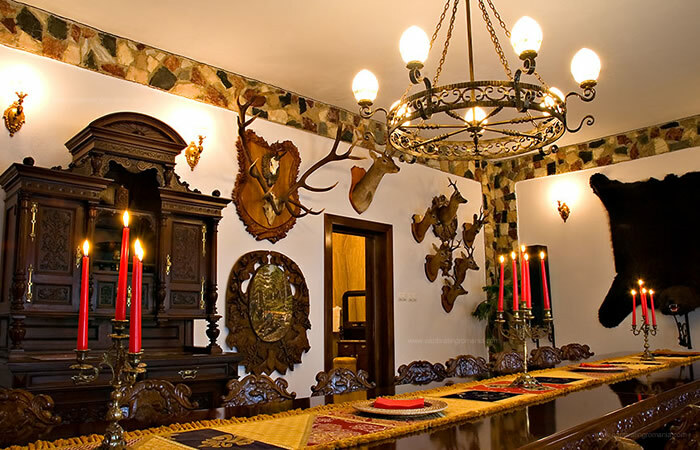 Before starting off I would recommend to book a room at one of the pensions of Brasov, and you can consult the offers valid for the weekend chosen. 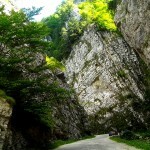 between the Bucegi Massif, in Rucar Pass. 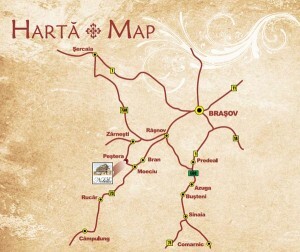 Part of the unit’s geographic localities Bran. 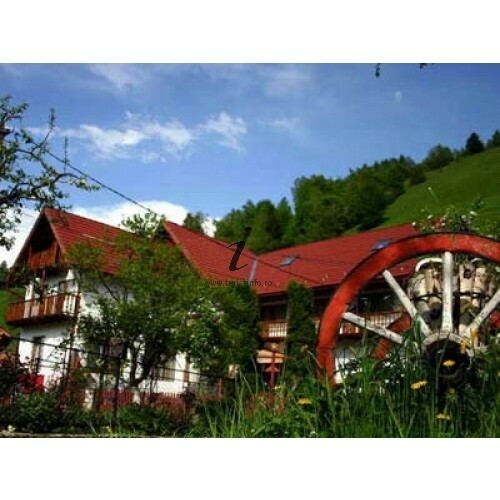 It is situated 30 km from Brasov county town, on Route 73 and includes six villages which merged in 1968: Moeciu Lower Moeciu Lower Key, road cart, Magura and Pestera. 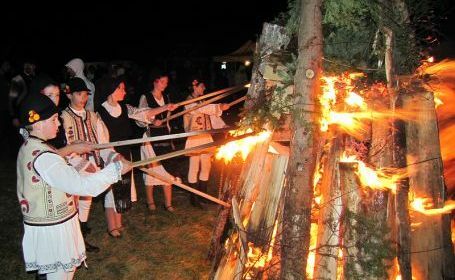 Located just 10km from the famous Bran Castle, Moeciu lure tourists with its mountainous landscapes, with a light spread over gentle hills, over forests, meadows and over. The enchanting landscape invites to hiking, strong fresh air at home, peace descends like the deep pine forests, the hills full of pens and “Hoda” (grazing during summer houses), and above all a sharp breath is to be found Bucegi. For those who love outdoor movement can organize walking and hiking in the hills surrounding the Upper Moeciu, or even on routes in Bucegi, Padina and Cave Chalet Gutanu hunting, horse riding travel or leisure. 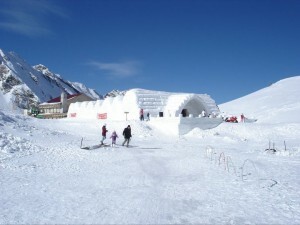 In winter there are ski slopes or slide and you can organize sleigh rides. 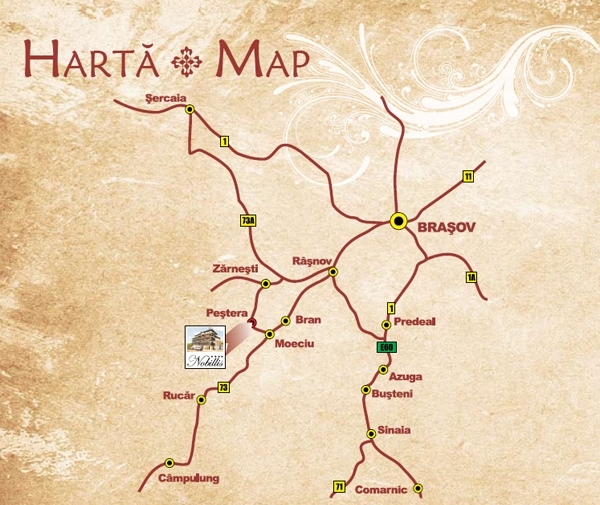 You can also organize trips to Poiana Brasov, where there are ski trails designed to higher standards. You can also arrange trout fishing games (May 15 to September 15), predator fish or hunting (wild boar, bears) in the season. 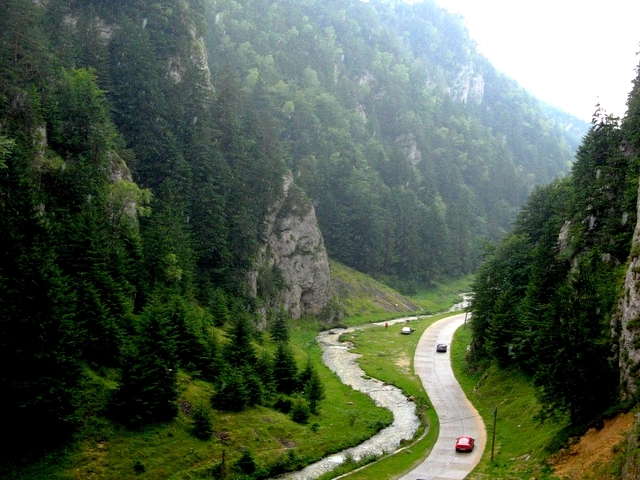 A proof that nice Breaza develop agrotourism, Romania, Hotel Valley is gray. 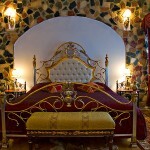 Here you get the 3 star comfort and various treatments. 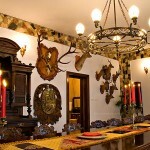 It is located 100 km away from Bucharest, 15 km from Sinaia, DN1. 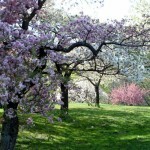 the quiet moments in nature in an orchard where ambient music will be provided by the chirping of birds. 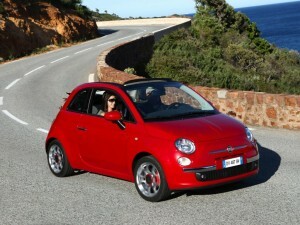 And to be truly successful leave, you can rent a car with EuroCars or rent a minibus from Brasov, if you are with friends. from one of our agencies in the country. I hope to relive the old days of vacation! The idea behind this article came to me after I heard about the hotel in the shape of a ping pong paddle in China. If the others can, why not us could? 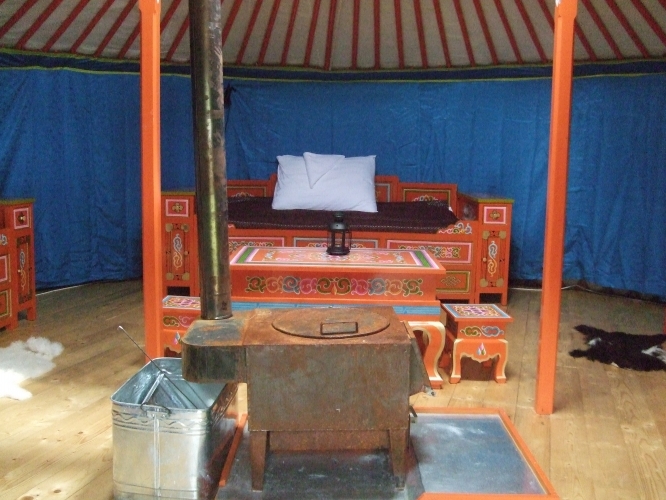 And I started looking on the Internet hotels ‘odd’ or rather uncommon. And I first came to mind was the well known Hotel Dracula. Just do nothing Romania is known worldwide for this name, Dracula. Tell them that foreigners are novel and the next question will be: Dracula? 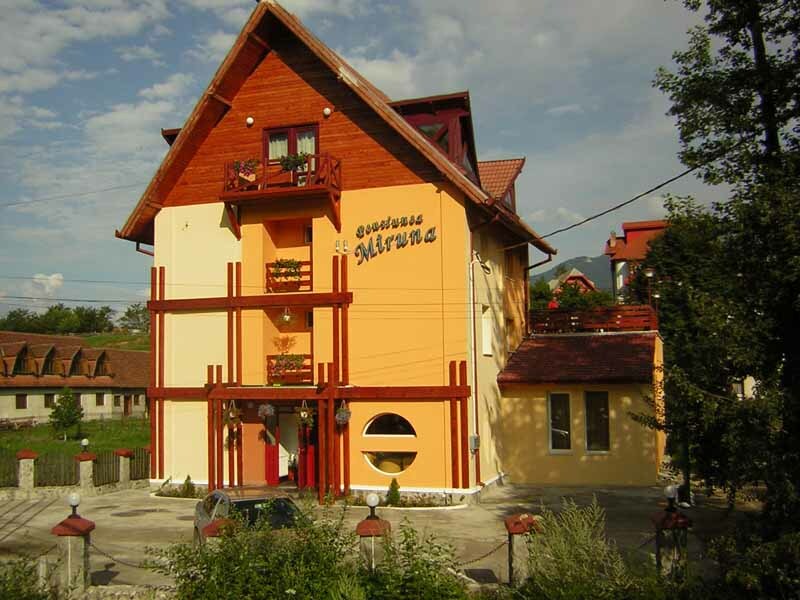 Located in Bistrita-Nasaud, Piatra Fântânele be reached easily on the European road E58, DN17 (linking Transylvania and Moldova). You can rent a car Cluj from EuroCars, with or without driver, or rent a minibus of Bucharest, if you want to have a weekend with friends. 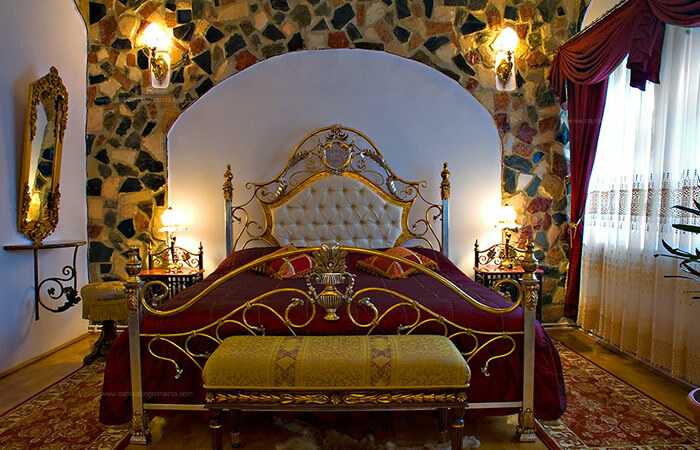 Arrive, after we rented a hotel room, I toured the hotel, which is arranged in anair that makes you think of knights and damsels. “The hotel was built in 1983 (under the communist shape) model ofmedieval castles. 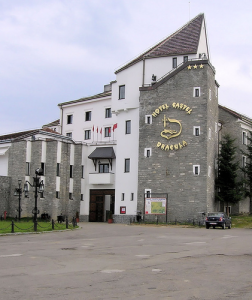 The hotel attracts tourists from around the world for both architecture and medieval household and beauty of places, this picturesque Romanian authenticnature, “guide told us the hotel while visiting the museum. You will also get a surprise, that I will not divulge, because just being in that place, you really feel like Dracula “master” hotel. Zimbru Hill – belvedere (duration 3-4 hours). 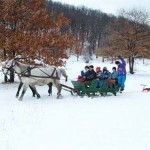 In winter, trails are at your disposal and large land ski babyschi, partly sledges, is organizing and sleigh rides. 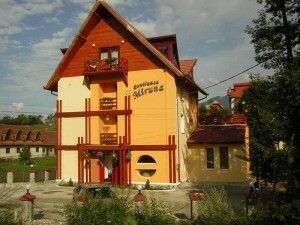 built in the heart of Fagaras Mountains, at Pension Cabana Balea Lac. The total area of ​​the hotel building is about 650 square meters. 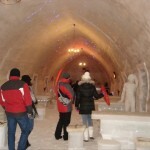 The hotel has ten rooms, an Ice Bar, a Restaurant and an esplanade Ice exhibition of ice sculptures. A night in the icy rooms cost 99 lei Balea Lac, and go for a double room price to 300 lei to which we add the menu, which still costs 250 lei. Each room is named after a famous philosopher, Romanian or foreign, and each of them will be exposed to a brief overview of the philosopher whose name it bears room.For Ice Restaurant has prepared a new menu consisting of four dishes, snack and dessert will be served on ice plates, and those who wish to dine in the Ice Restaurant will enjoy a welcome cocktail. 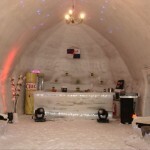 The Complex “Ice Hotel 2010”, will not deprive the Church of ice in past seasons, the church has hosted several religious events, there is also a religious wedding. Balea Lac search area is especially delight any enthusiast who rides through the mountain landscape and the existing choice of routes that are a real challenge. 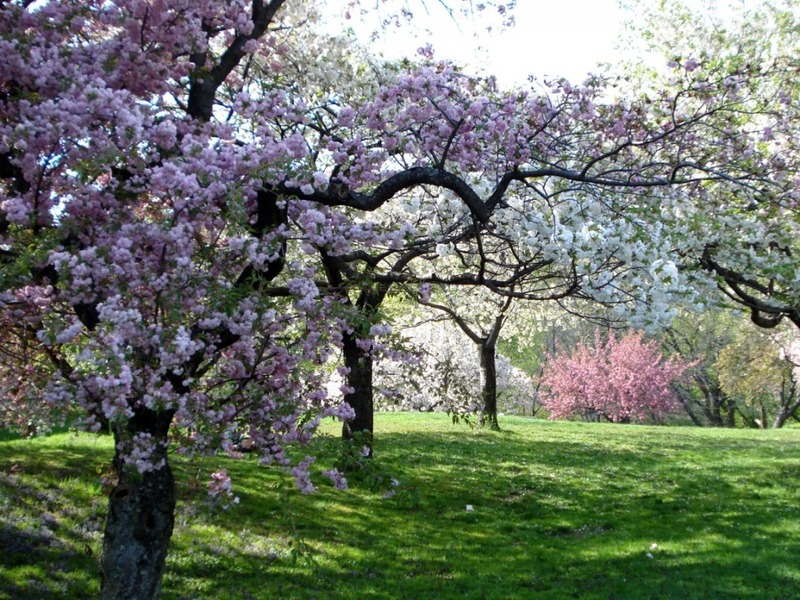 Lovely ambient environment makes possible the practice of extremely diverse recreational activities. In winter sports on skis (downhill, slalom, background, etc..) Is done on the many nature trails surrounding the lodge. On the frozen surface of the lake (more than 4 ha.) Frozen bright areas are arranged for hockey, curling and skating. 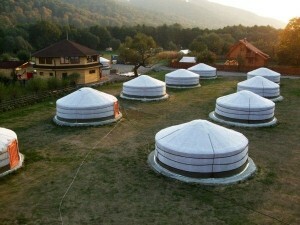 And I added the top hostels camping strange nomadic Castle Field, Mures County. 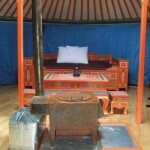 Accommodation is in traditional Mongolian yurt, and the heating is by wood stoves.Iurtele are designed on the basis of existing experiments in the way the rest to be healthy and restful. Spend a few days in this camp, and your return to civilization will be recreated mentally and positive energy. 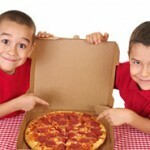 foods cooked in wood oven pizzas and specialties. In the spa to relax in the Jacuzzi hot tub spa, sauna and massage bed with jade stones. 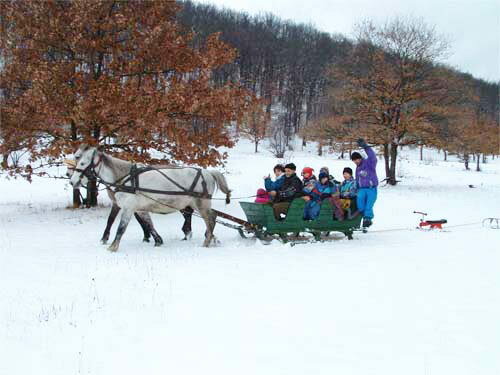 Optional cart rides are horse-drawn sleigh or ski trips or saline in Sovata of mine. I hope I made you curious and going to relax and have fun at one of these holeturi and forget the city stress and daily problems. Waiting for other suggestions, maybe you know another hotel? Have you ever wonder when a ant it’s right next to you, what she fells like? Do you think that she is afraid by your stature? 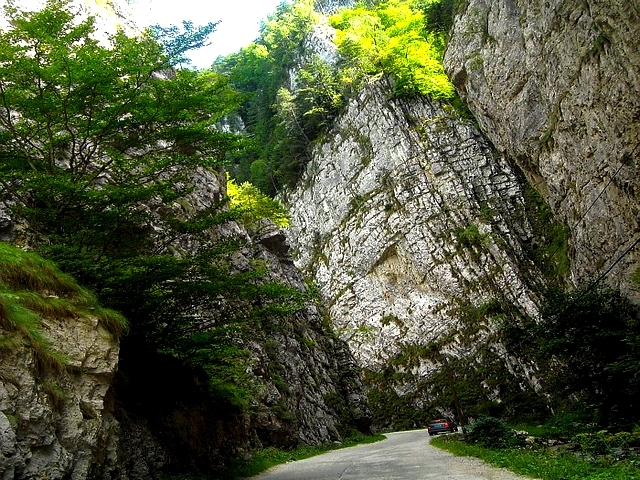 If you want to know how small you are in comparison to the world you live in, you certantly must check you Damvovicioara’s Keys on Rucar – Bran lane, it’s included on the natural reservation Piatra Craiului. It’s a woderfull place for nature lovers, here reunites many of man passions like hiking, cave exploration, birdwatching or if you want to relax this is the perfect place to excape the daily routine, the noises of the big town’s, the modern chaos, yourself relaxing in a rented room in one of the Bran Pensions. I remember when I was for the first time in this part of the country, amazed by the beauty, by the imposing stature of the cliffs, astonished how a river of only 1-2 m wide can create a natural wonder unique in the world. I was only 16 years old wen I went on a roadtrip with my highschool class, and when we arrived everybody was sticked to the window of the bus and from all the noise and screams there was only one exclamation in a choir that sounded like “Oahh”. 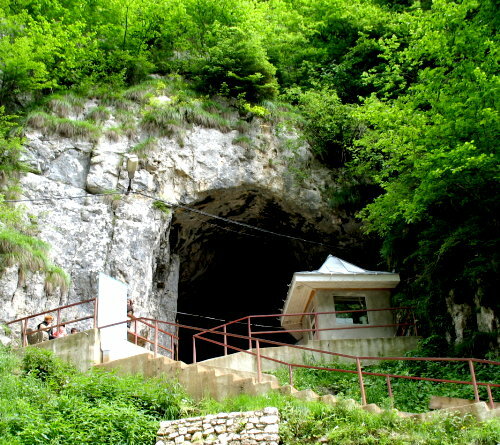 It was love at first site for everybody, the entrance of the keys looked like a entrance of a big cave that has no end, the walls are closed to each other between 30 – 50 feet and has a diagonal position. We rent a bus from EuroCars and the bus driver was going slowly, leaving us to admire the view or he has more scared than us that a rock from above would drop on the bus, but after almost 3 km we’ve reached your destination, Dambovicioara’s Cave. We take a guide, split in 2 groups and we enter, I think he was almost 14 years old and he just ended elementary school, but he talked so openlly about the cave so he captured our attention, especially when he started talking about the history of it, that in the past it was lived by outlaws, afterward by a monk. It followed the main atraction, the geological fornations of the cave, that acording to the guide looked like a bears paw, a wing of an eagle, a tigre’s fur. But onestlly I felt like a was at a psychiatrist, the Rorschach test, wen he puts in the front of you a piece of paper smuged with ink, and he asks you what do you see, everybody saw what they want, imagination has no limits. 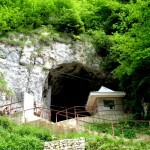 And we left the cave, tired from all that traveling, we arived at de hostel were we met our accommodations. 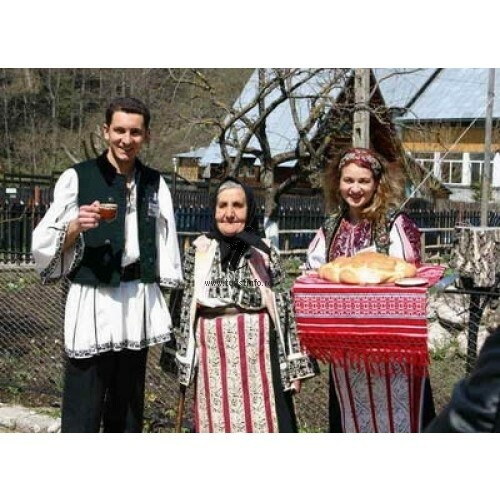 The host encountered us typical romanian, not with the red carpet but with bread and salt. And to go all well, the host gave us each a glass of plum brandy, a little because we were minors. The second day, was a sad day because we left, we sat around a little longer in the court yard, they had a football field (european football J), trouts, pheasants, but how the word goes “A traveler comes, a traveler goes”, it was time to go home. It’s a road trip that worths every moment, you wish that this dream will never end, and stay here on these picturesque lands a life time, filled by good and worm people. 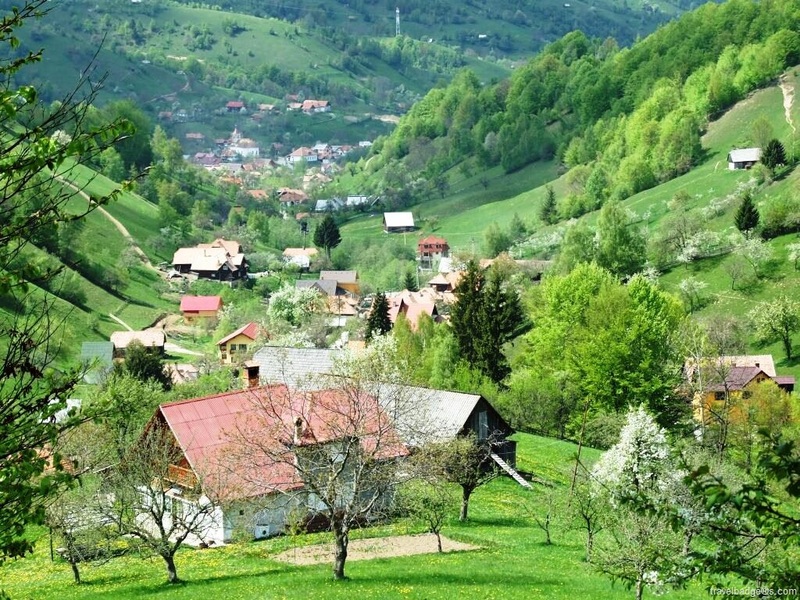 Even if you are a local tourist with your personal car, or if you’re a foreign one and you chose to rent a car, Damboviciora’s Keys it’s a destination that you don’t want to miss. What can I say about the acces roads, it’s ok to go from Bucharest to Targoviste, but after this the road isn’t very good, so prepare for holes, dust, slowly driving, but for a local from Bucharest it’s just an ordinary day J. 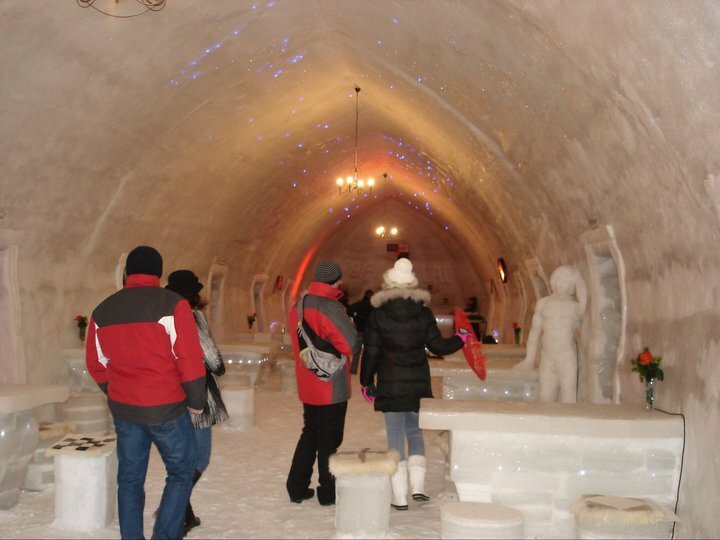 For an itinerary I recommend Bucuresti – Targoviste – Cheile Damboviciorei – Rucar – Bran – Brasov – Busteni – Sinaia – Bucuresti, so you covered a beautifull touristic area in our country, but are many more for you to discover. And a map of the outlaws will take you directly to the destination. 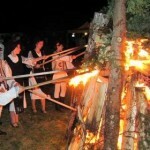 Don’t forget Romania “Land Of Choice”!